Guided by the philosophy that a balanced lifestyle is a better lifestyle, the Queens Avenue Retirement Residence is dedicated to providing residents with programs and services that promote a balanced retirement lifestyle and help Oakville seniors lead better, more fulfilled lives. To achieve this goal, every aspect of our facility is designed around promoting those things that we believe are the keys to balance: mental and physical health, independence and a strong sense of community. This approach makes us strong in all the areas important to today’s seniors and ensures that residents flourish under our guiding philosophy of Live Balanced, Live Better. 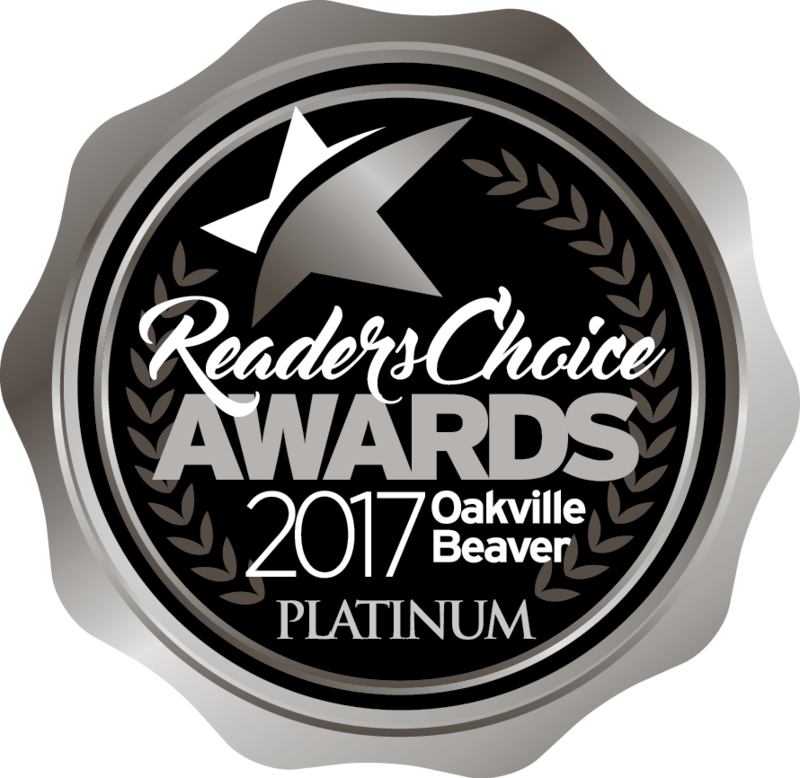 Queens Avenue Retirement recently won the honour of "Platinum" in the category of Oakville’s Best Retirement Communities in the 2017 Oakville Beaver's Readers Choice Awards. Thank you to all who voted and we invite you to visit us in person to experience "platinum" for yourself or your family member. Learn more about the services, amenities and activities offered at Queens Avenue by watching the video above. Recently renovated and tastefully furnished throughout, the building features larger than average apartments equipped with full kitchens. Our suites are available in studio, one-bedroom or two-bedroom units, and there is ample common space throughout the building to accommodate our organized activities and the personal social lives of each of our residents. As an Independent Living community, we provide a wide variety of customizable services meant to enhance health, safety and general well-being. All residents are provided with basic services and those wishing for more assistance can choose between four different care packages based on their needs or customize their own flexible à la carte package. Located in the heart of beautiful Oakville Ontario, within convenient walking distance to local amenities, the Queens Avenue Retirement Residence is the perfect place for seniors who wish to lead an active, independent lifestyle and remain involved in their community.